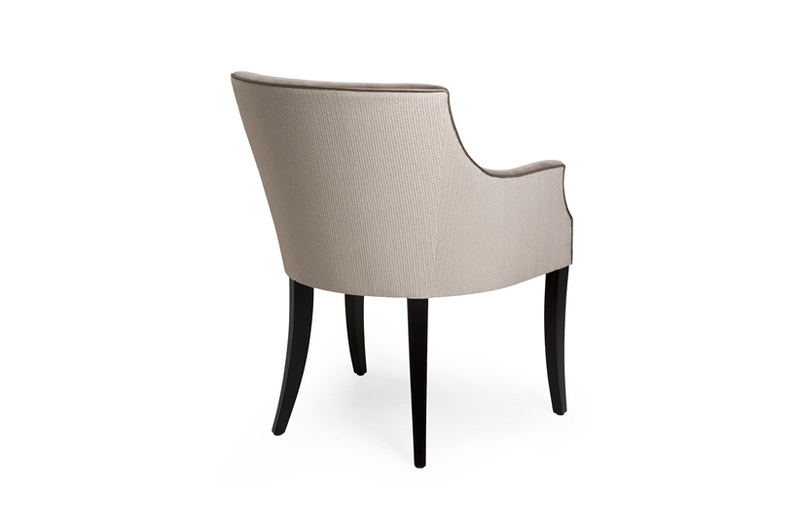 With an elegantly sloped back that befits a cool, contemporary interior, the Elliot Carver is both stylish and comfortable. 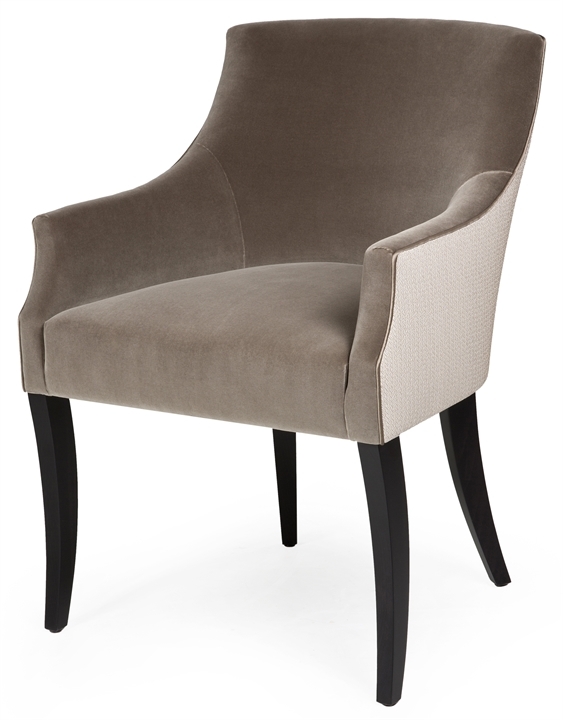 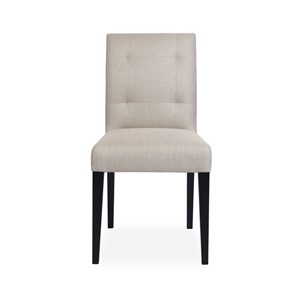 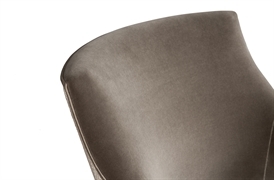 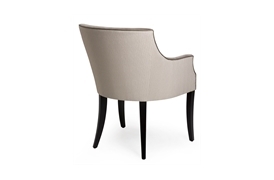 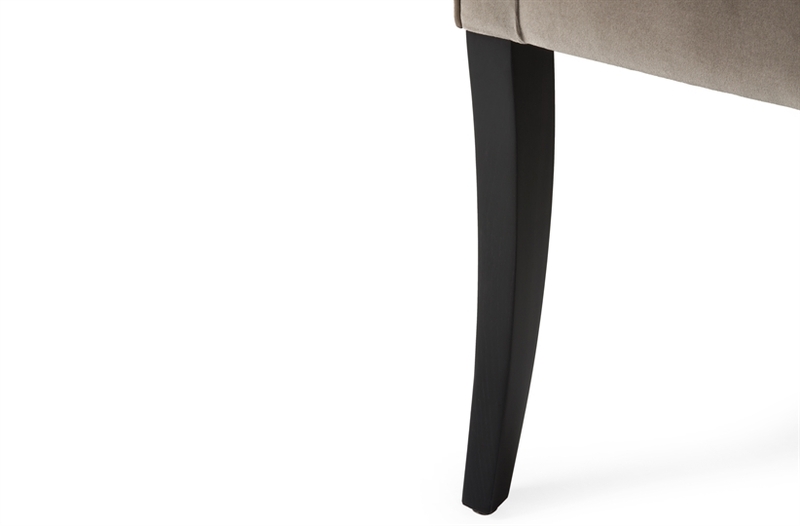 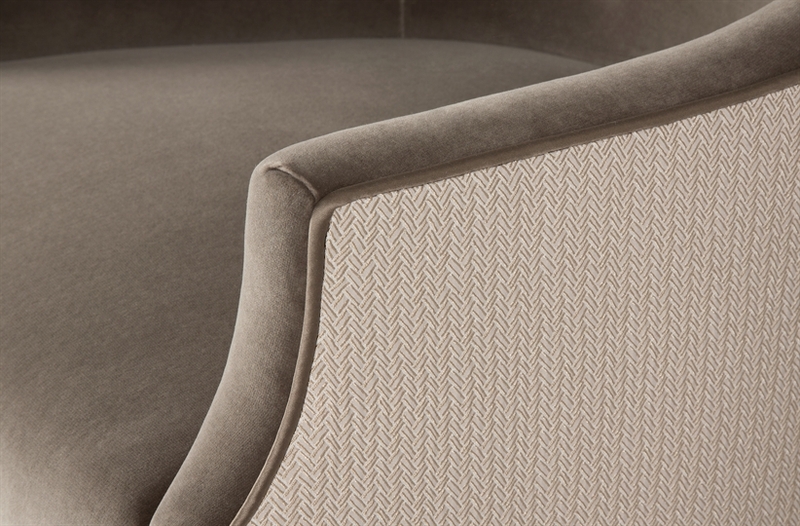 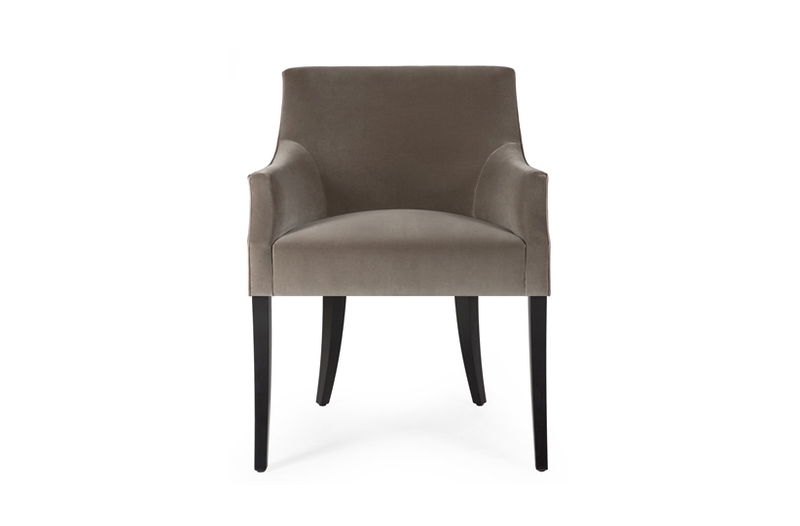 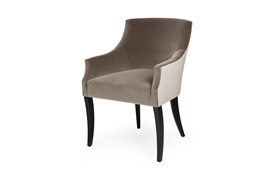 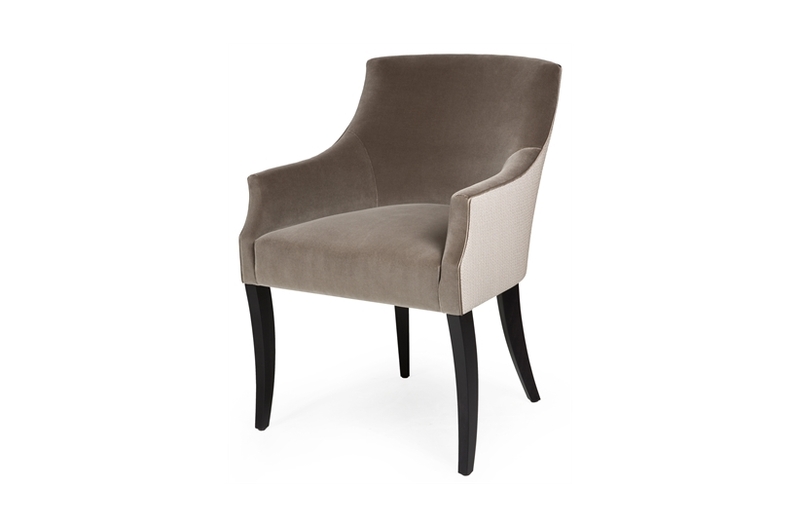 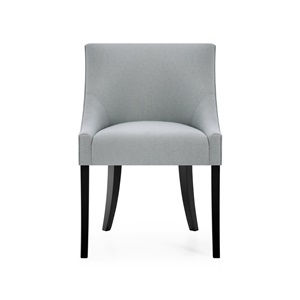 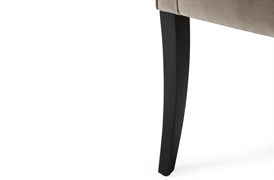 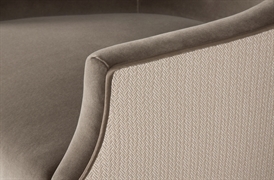 Optional stud or piping detail elevate the style of the chair, ensuring that you can bring your own style to the piece. 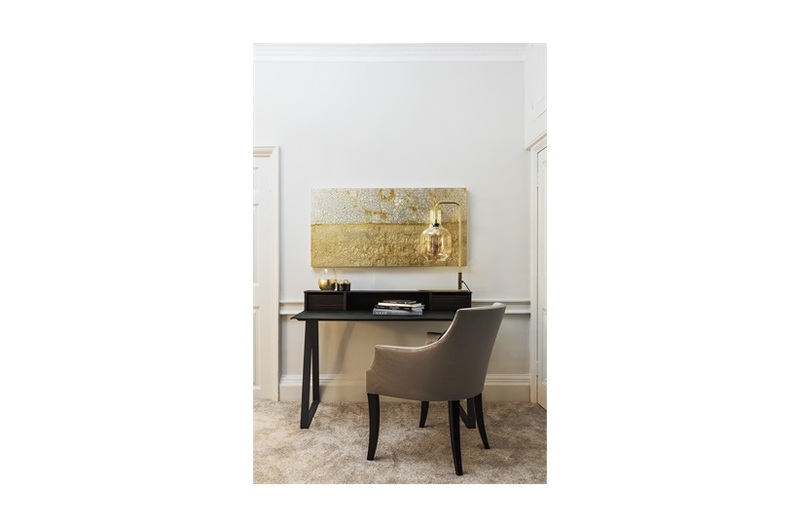 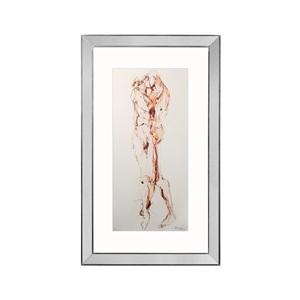 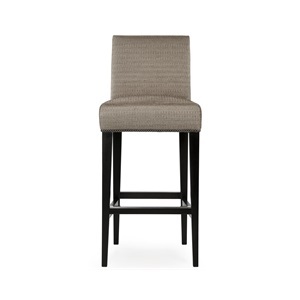 The Elliot is at home in both the commercial and residential interiors.